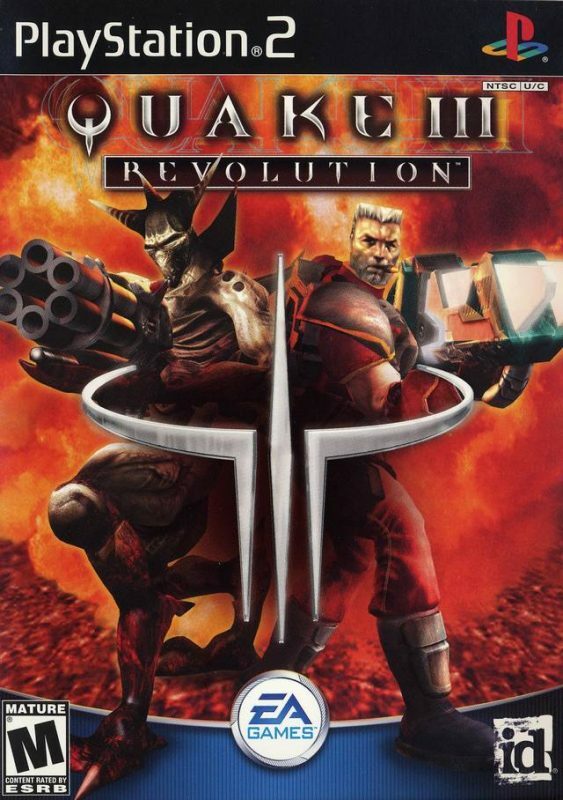 A series of games that have little in common with each other besides their name. 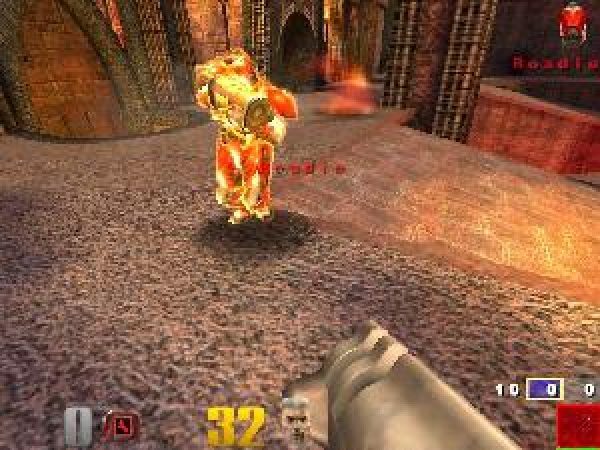 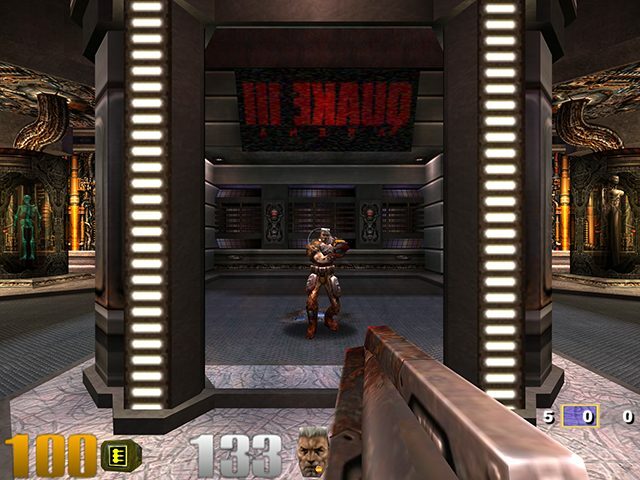 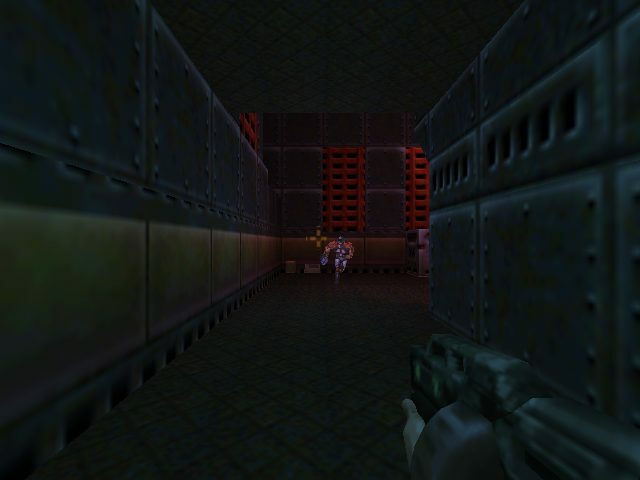 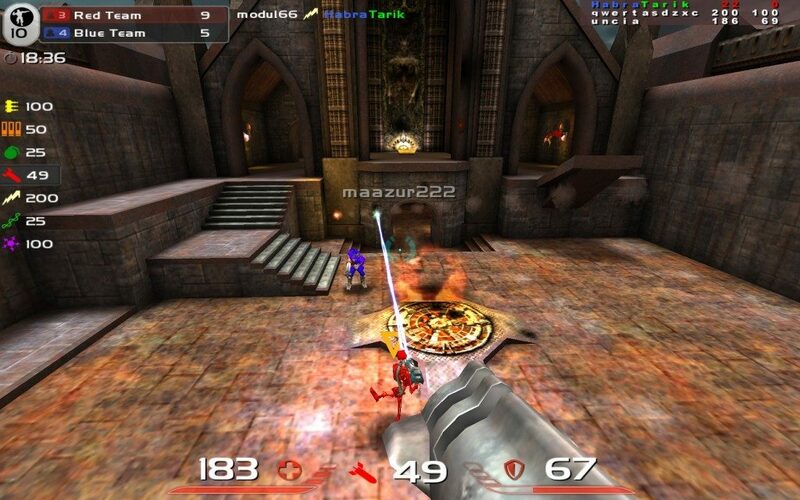 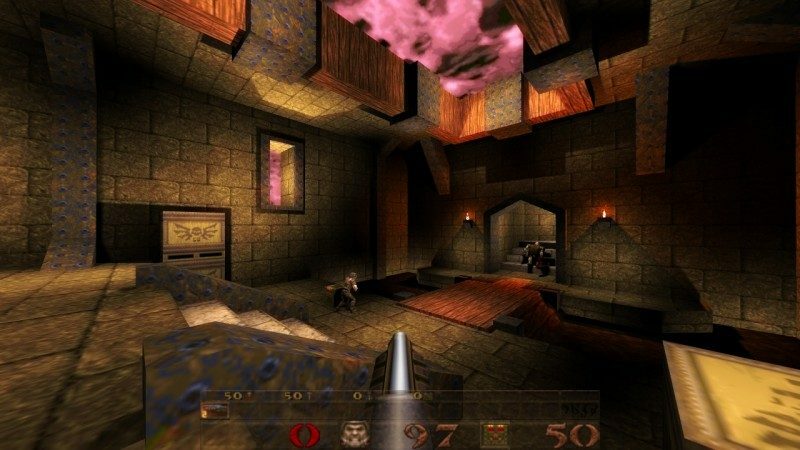 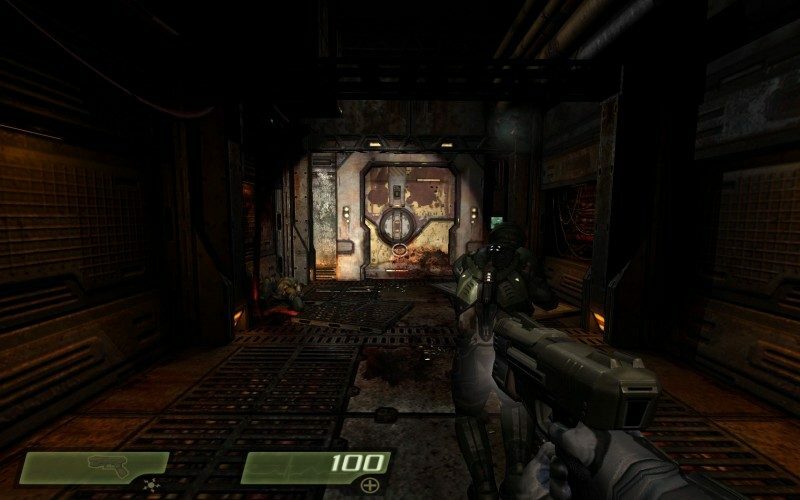 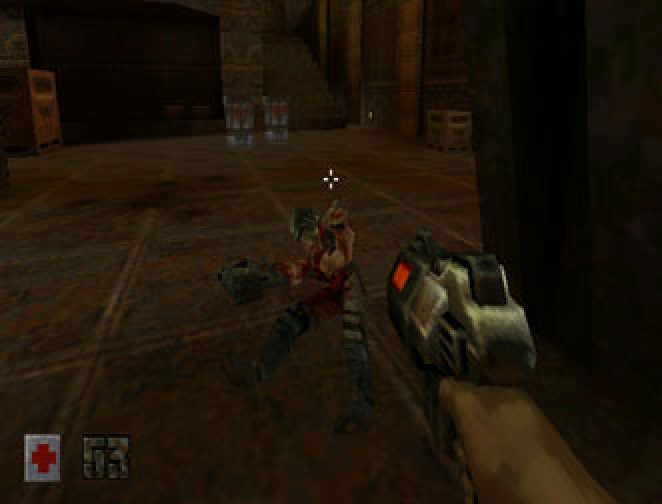 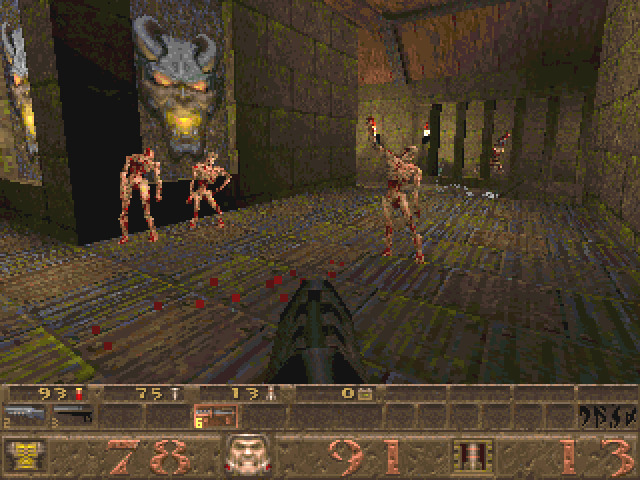 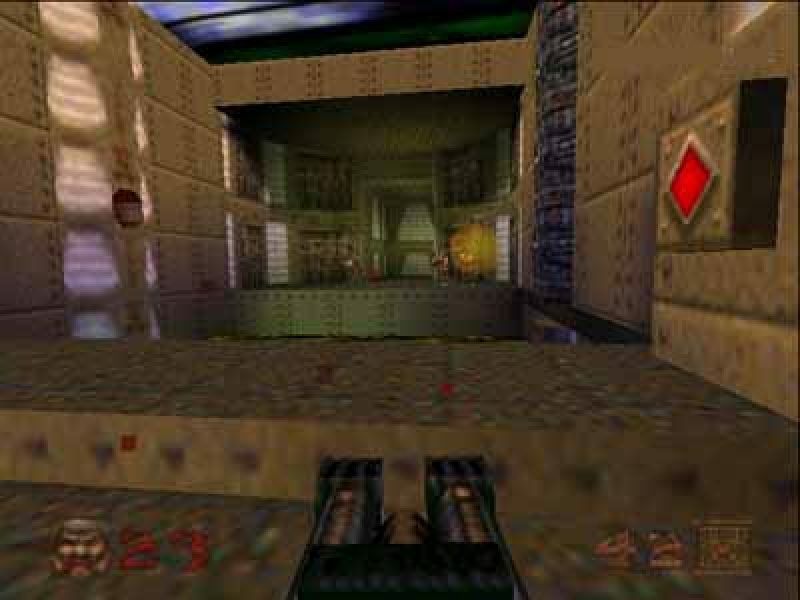 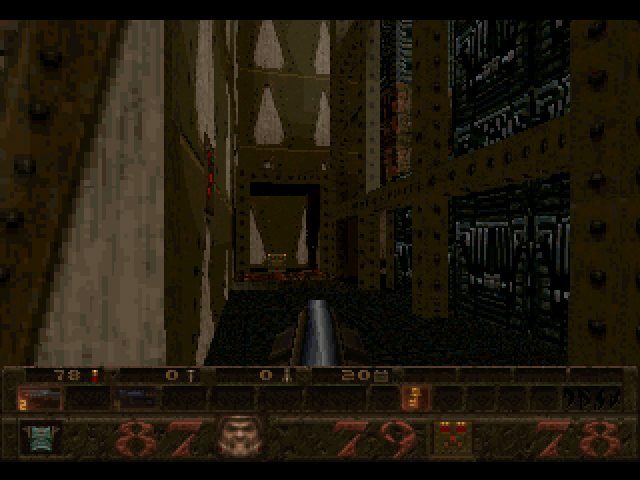 The first video game about Quake was released in 1996. 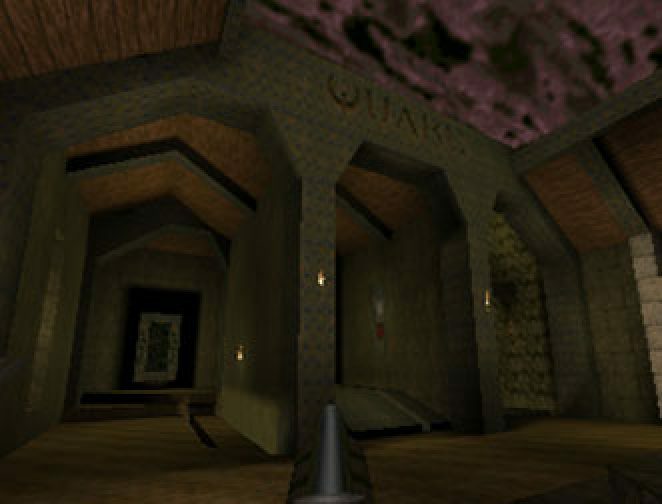 Not to be confused with Quake 1 engine.